The Women’s Group is part of a nation wide forum for women within the national Labour Party, but organised locally by the Women’s Officer. 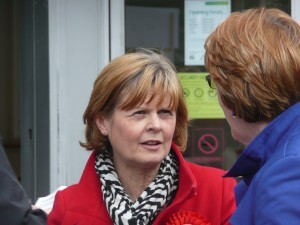 Every female member of the party is welcome to join as are Labour supporters. Men are not excluded. 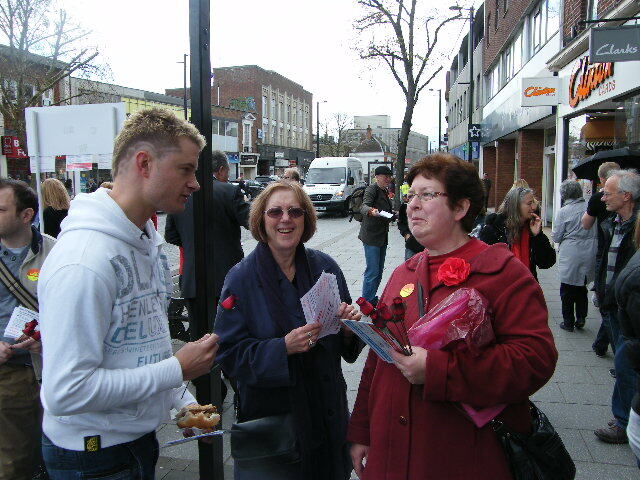 We organise a Red Rose Day every year on a Saturday close to International Women’s Day (March 8th), to celebrate being a woman in Brentwood and Ongar. 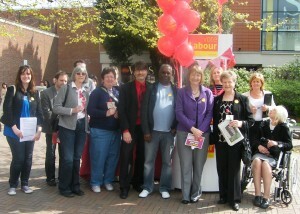 This event has previously been supported by Harriet Harman and other prominent Labour MPs. We meet three or four times a year usually at a member’s house. The forum provides the opportunity to debate and discuss on a variety of topics, for example Child Poverty, Equality and Diversity . Women have been campaigning with the Labour Party for over 100 years before & since the Labour Women’s Network was established in 1987 by Barbara Follett. To meet other women of like minds. To support Labour women to play a part in the Party. To encourage women to become active. To identify issues relating to women & families. To support the Local party. In the past we have held a Bring & Buy event at a member’s home. Money raised went towards our election campaign. We always welcome new ideas!